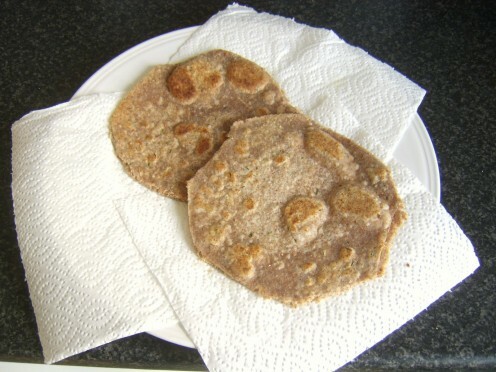 Parathas are a type of Indian flatbread, similar in this sense to the perhaps better known naan and chapati but also very different, particularly in texture. 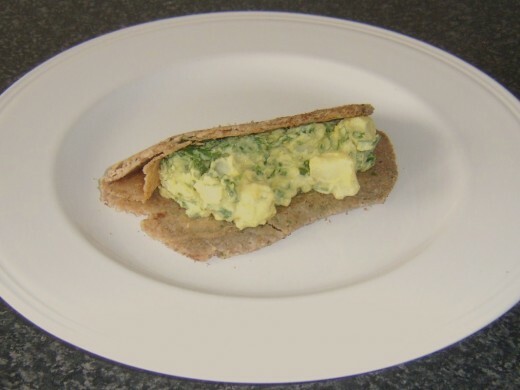 Parathas are made with wholemeal flour and are rolled, folded and re-rolled in their preparation - in a similar way to puff pastry - to make the served bread layered and flaky. Known by a number of different names within India and the surrounding area, parathas are often stuffed/flavoured with a number of spices and/or vegetables but in the first instance, this page shows how to make a basic paratha as may be served in an Indian restaurant in the West. 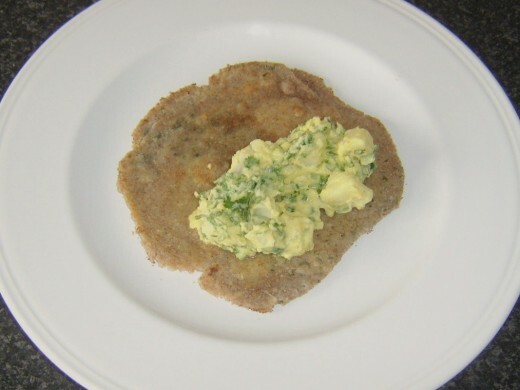 Serving suggestions and a couple of recipe variations follow further down the page. 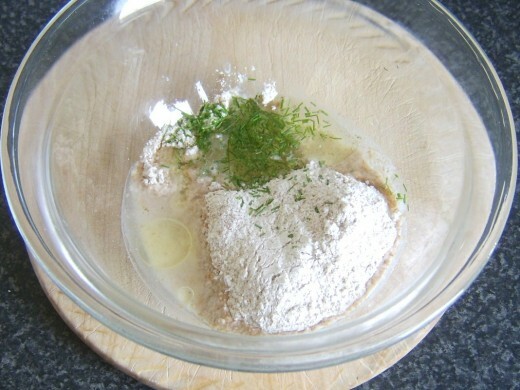 Put the flour in to a large glass or stone mixing bowl and season with the salt. 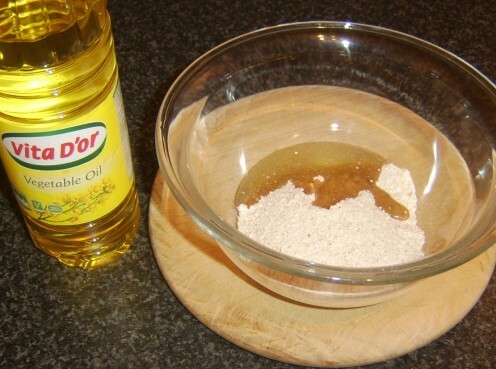 Add the oil, along with two tablespoons of cold water. 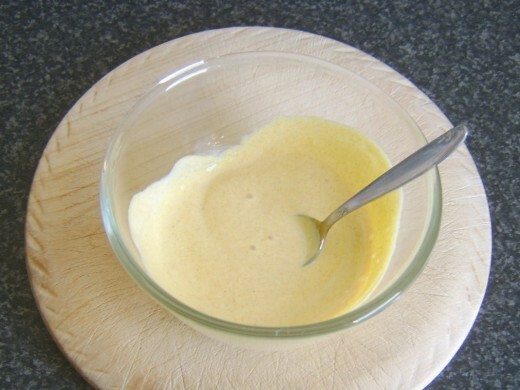 Use your hands to mix the ingredients in to a dough. The dough is ready for dividing and rolling when it ceases to stick to your fingers. It should be moist but not wet. 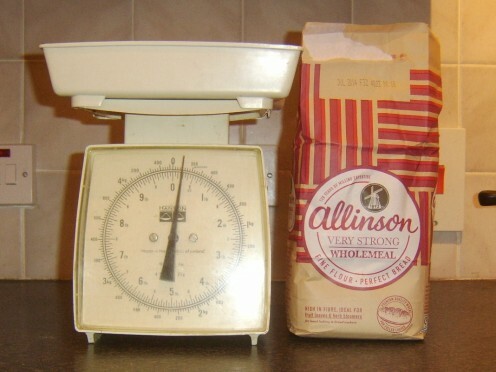 Different types of flour in particular, however, means that there is a possibility your dough may be a little bit too wet or dry. Should this be the case, add a very small amount of extra flour or water until you achieve the desired consistency. 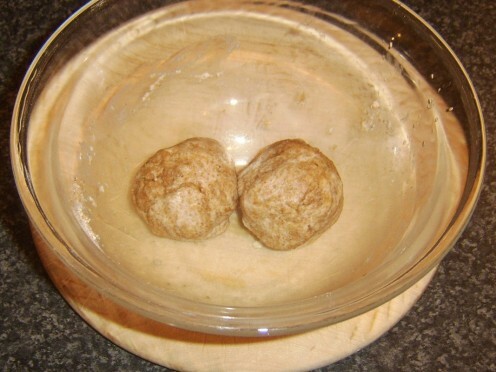 Divide the dough in to two equal portions and roll between your palms in to balls. Each ball should be a little bit bigger in size than a golf ball. 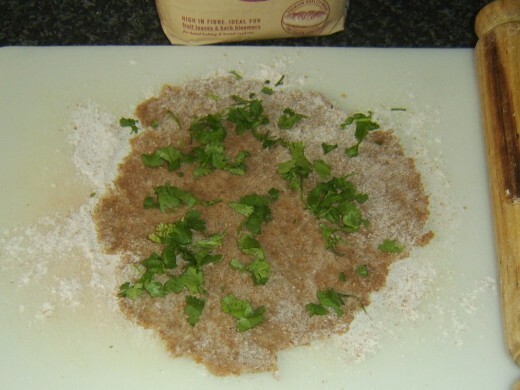 Lightly dust a clean, dry surface and a rolling pin with more wholemeal flour. 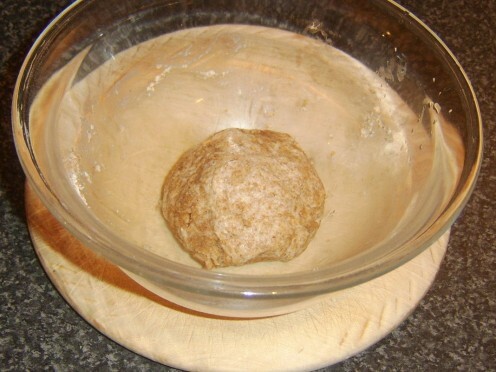 Sit the first dough ball on the surface and roll out evenly until it is about the size of a saucer. Lift half the circle over the other to form a semi-circle as shown above. 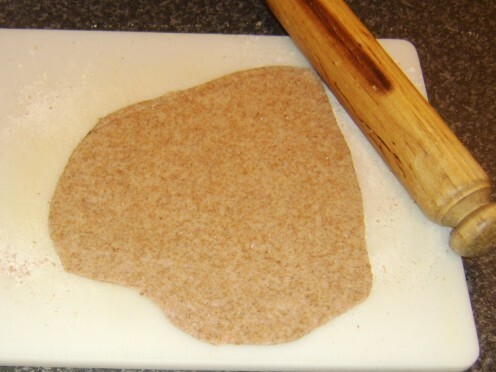 Fold the dough a second time to form a quarter circle. 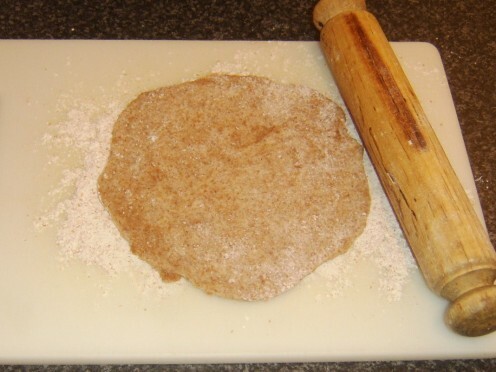 Roll the dough out a second time - using a little bit more flour as and when required, though never too much or your dough will become too dry - to the same general size/thickness as before. The folding and re-rolling process should be repeated twice. 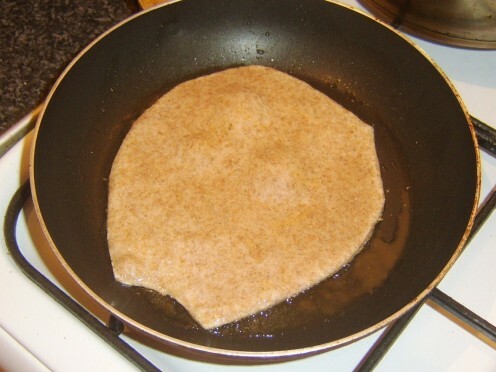 Parathas are traditionally cooked on tavas, which are heavy, cast iron pans commonly used in some forms of Asian cooking. The good news, however, is that they can be cooked perfectly well in a standard, Western, non-stick frying pan. 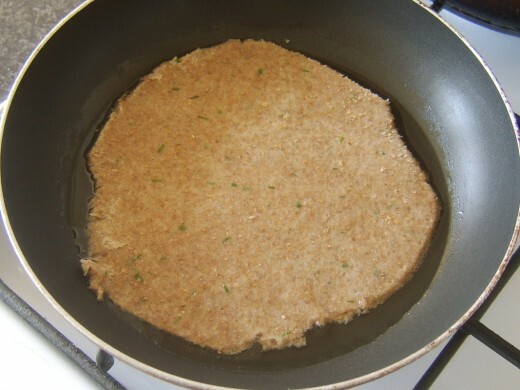 It is important, however, that the pan be brought up to a very high heat, containing a little vegetable oil (about a tablespoon is more than sufficient) if the dough is to cook properly. 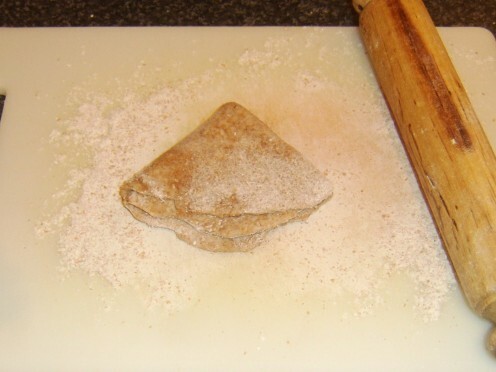 When you have rolled your dough out for the final time, it is likely it will have lost its perfectly round shape. 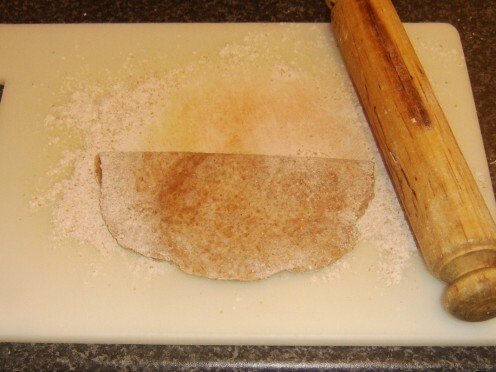 You can cut it with a template, trim it with a knife, or fry it as it is, depending upon your preference. 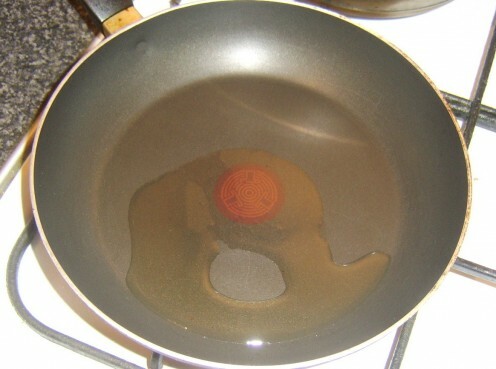 Do ensure however that it is of even thickness and can fit fully in to the base of your pan. The parathas will take up to a couple of minutes each side. You will know it is ready for turning when it starts to blister significantly on the top. 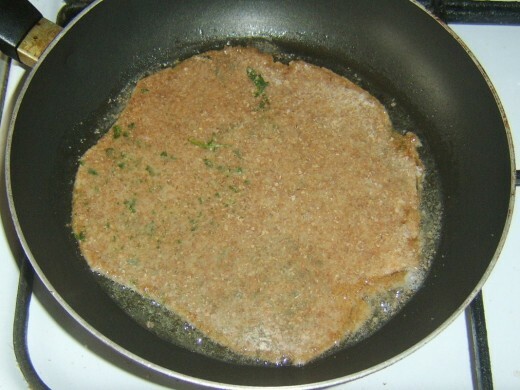 Flip it over and fry for a similar time on the second side. 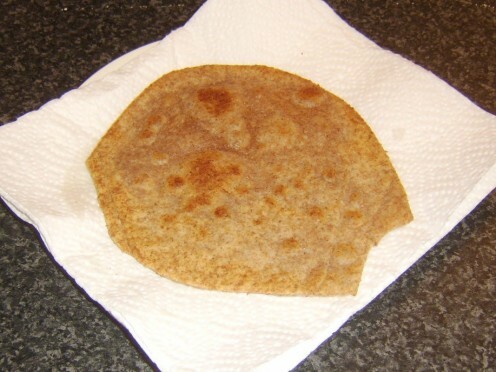 When you take each paratha from the pan, sit it very briefly on some kitchen paper on a plate to drain off the excess oil. If they are not then going straight to a serving plate, keep them warm in a low oven. 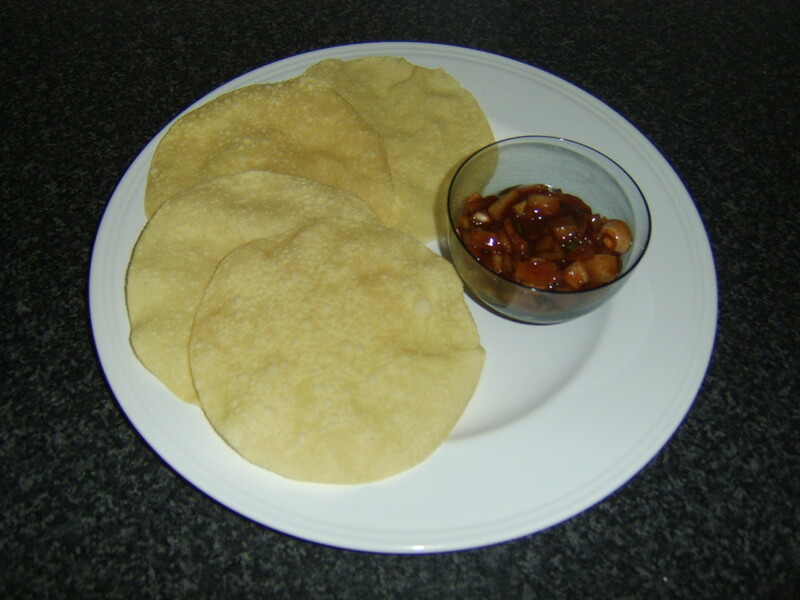 This is a (double) slightly different take on the popular Indian restaurant starter/appetizer of spiced onions with poppadoms. 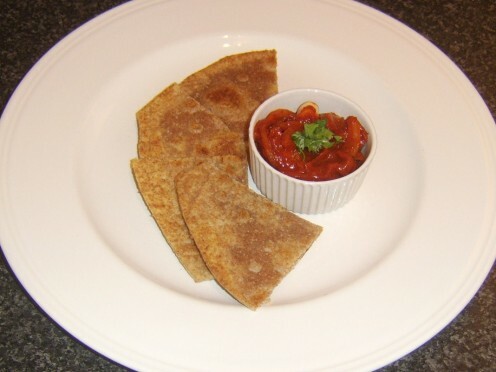 Not only are the poppadoms replaced by a quartered paratha, this spiced onions recipe sees the onions prepared with a homemade tomato and pepper sauce, rather than the more frequently employed tomato ketchup. 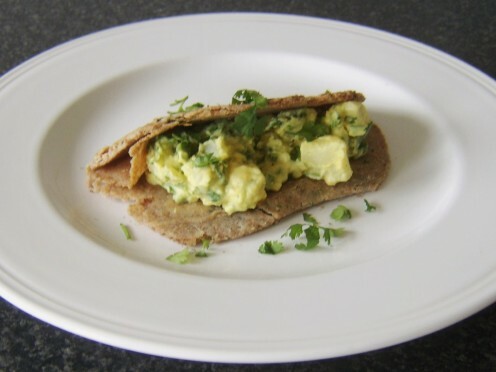 Parathas are also an excellent accompaniment to an Indian main course and can be used to scoop up and eat curry, especially perhaps where rice is not served. 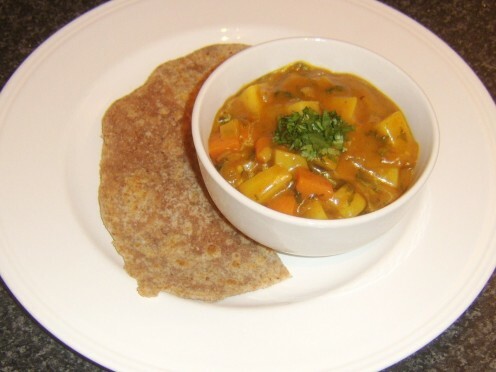 This is a simple vegetable curry, served with a halved paratha. 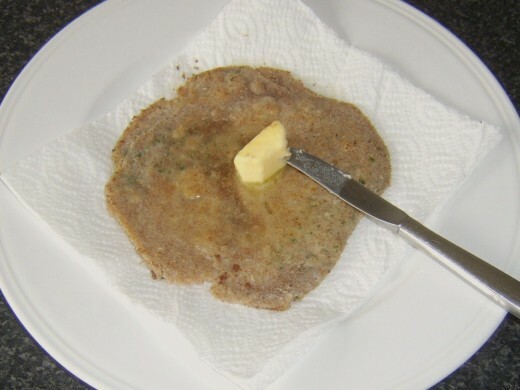 As well as being served as an accompaniment to a meal, parathas can also be served stuffed as a main dish in their own right. 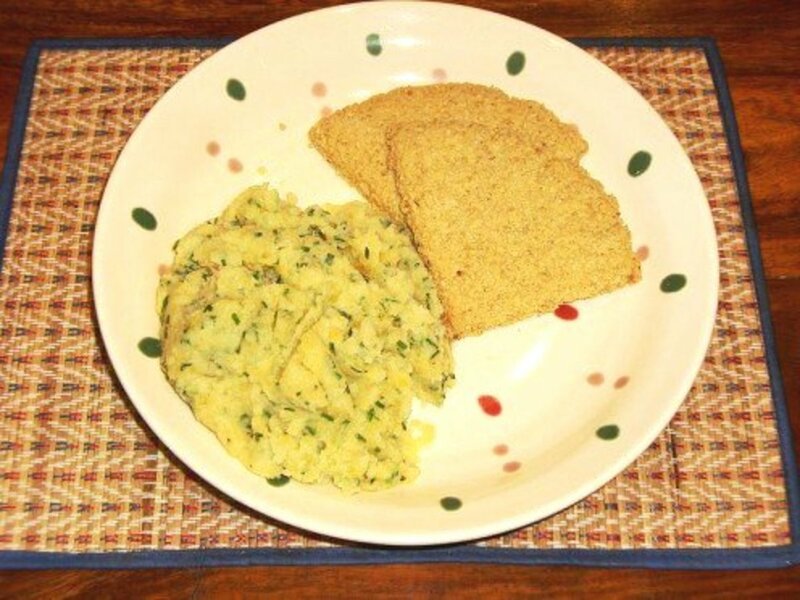 Potatoes are a common filling in such instances and this is a simple spicy potato recipe that is perfect for the purpose. The recipe also sees garlic and coriander/cilantro incorporated in the paratha. The potato should be peeled and quartered. 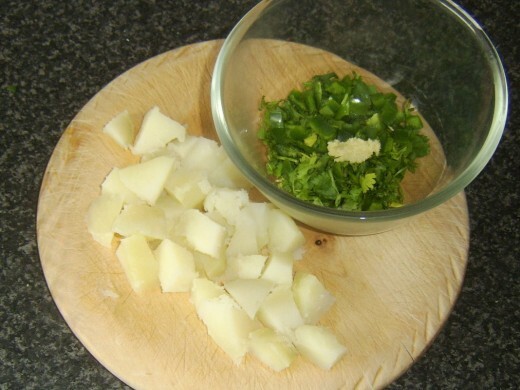 Although it is going to be more finely chopped at a later stage, if you cut it too small for boiling, the smaller pieces will soak up too much water and become soggy. Soak the pieces in cold water for ten minutes then drain, add to fresh water with some salt and bring to a simmer for fifteen to twenty minutes until just soft. 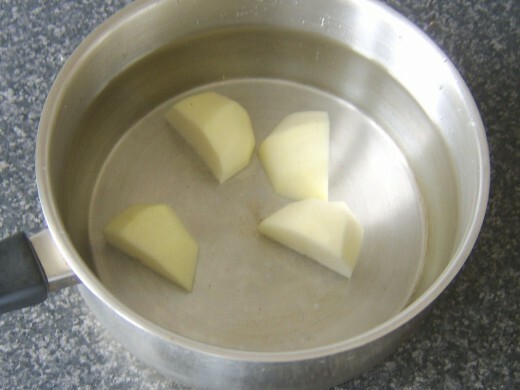 Drain, return to the pot and allow to steam off for five minutes. 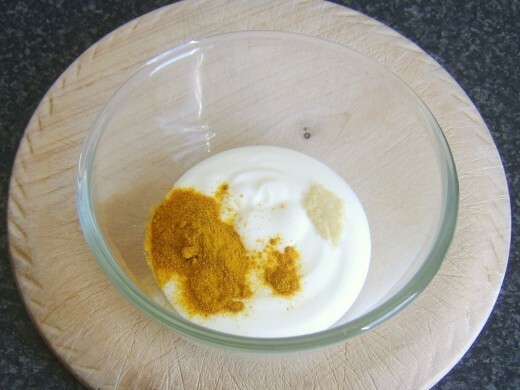 Combine the coriander, one of the garlic cloves, the chilli, yoghurt and turmeric in a mixing bowl. Chop the potato to roughly three-quarter inch pieces and stir/fold in to the mix. Season as necessary with salt and pepper. The second garlic clove should be added to the dough mix for the parathas. 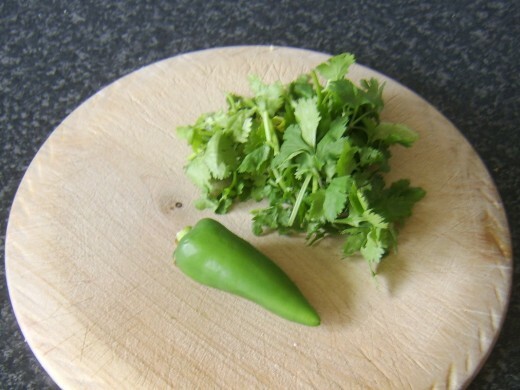 When the parathas are rolled for the first time, a little coriander should be scattered over the top before each one is folded. As soon as each paratha comes out of the frying pan, spread with a little butter (or ghee if you have it) before laying on a serving plate. 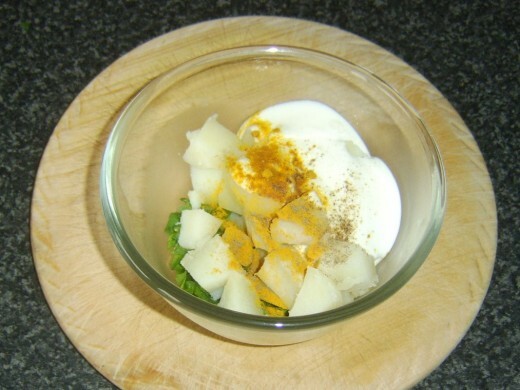 Spoon some of the potato salad on to half of each paratha, fold over and garnish with the last of the coriander to serve. 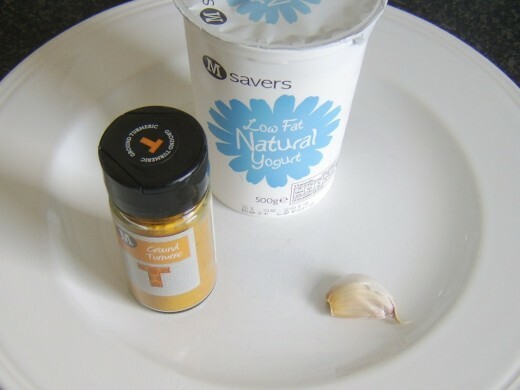 Stir the turmeric and garlic in to the yoghurt in a bowl. Season to taste with salt. 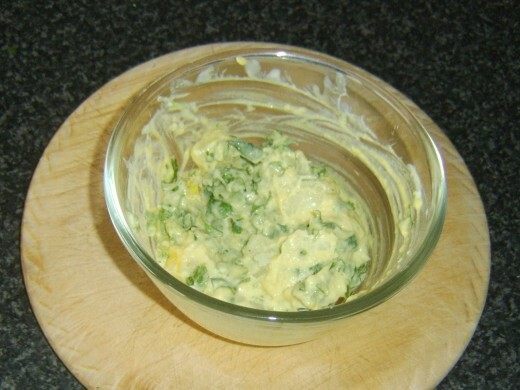 Spoon in to a small ramekin and garnish with some chives. The teaspoon of chives should be stirred in to the paratha dough ingredients before the paratha is rolled and cooked as normal. 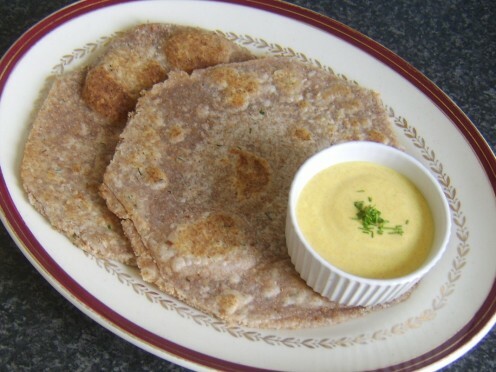 Serve the parathas hot with the dip on the side. 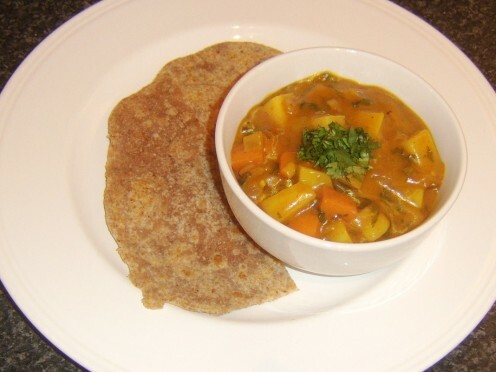 We are wanting to try some Indian recipes, this sounds like a good one to start with! Thanks! Gordon, I love Indian food and Indian breads in particular. Aloo paratha is among my favorites. Thanks for the recipe and the very helpful step-by-step instructions and photos. Thanks very much Sushma - I'm glad this was useful to you and very much hope it proves useful to your friends. I will have to give this a go Gordon. 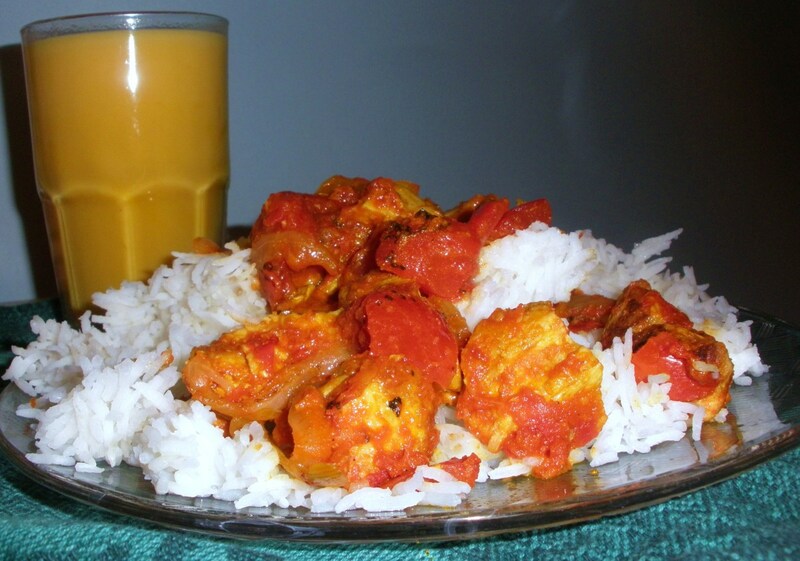 I enjoy Indian food and as I like baking as well it will give me a chance to try something different. Well done! My friends wanted to know how I made the parathas and now I can send then a link to your article!! Thanks for a comprehensive hub. You will probably be surprised by how incredibly simple they are to make, Journey. Hope you do give them a try to thanks for visiting. Yes, the layer numbers could be varied as desired choosetolive. Thanks for the votes! Good recipe. Though the layers are less in this flat bread but it will definitely help beginners like me; who would like to try cooking paratha at home. Thanks for the recipe. Thumps up & tweeted as well. Thanks for this recipe. I really should try it some time. 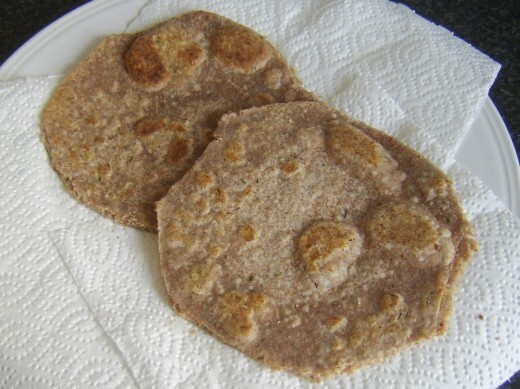 I enjoy parathas at Indian restaurants but I have never made them myself. I have never had these before but look forward to trying them. I love the fact that you not only showed us how to make them, you showed us how we can use them. Your pictures are very helpful as well. I am going to bookmark this for future reference. Sharing this one. I do not cook, but I will learn a lot from this blog. 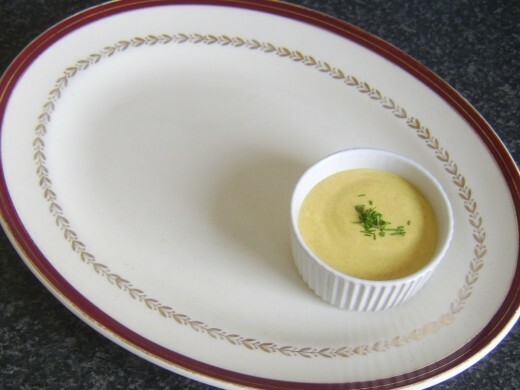 Keep on creating more blogs on food. Thanks, randomcreative - I hope you get to give them a try. They're very different from naans or chapatis but I enjuoy them. Thanks, MG Singh - me, too! I've had naan many times but never parathas. 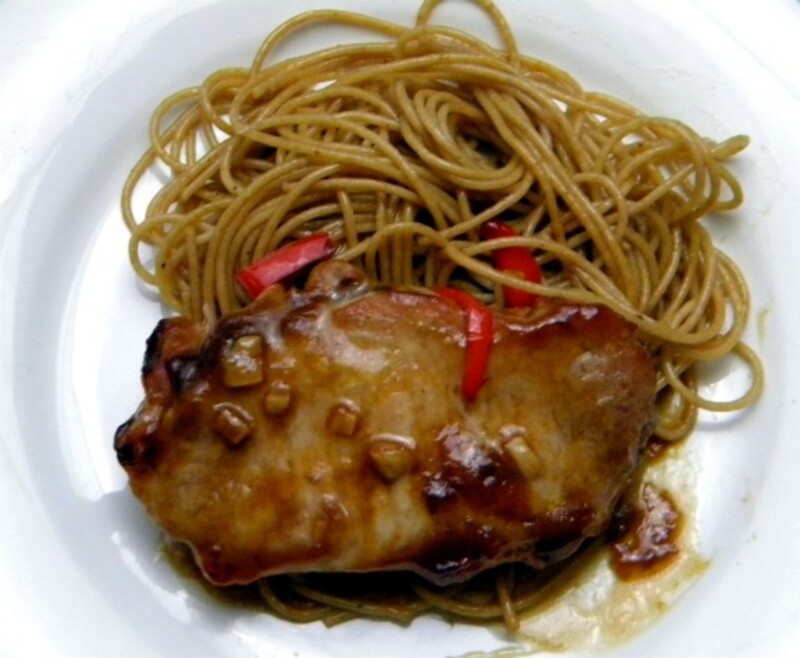 How neat to make it yourself, and I love that you included a recipe to go with it. I love all the serving suggestions for the parathas. They look delicious. Thanks!